SOLD! 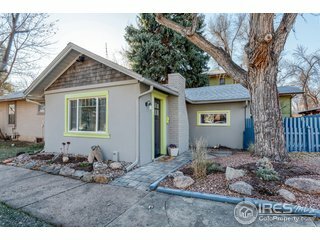 Luke Angerhofer has secured a contract on this adorable bungalow in downtown FOCO for our new clients! This will be their very first home we LOVE working with first time home buyers and making sure their experience is enjoyable and stress-free!